Welcome to the new Sub 60 website. You can now book online and our services extend from the Tweed Coast to North Brisbane. We offer express door-to-door service and the driver the pick up your parcel is the driver that delivers your parcel. We take great pride in looking after your goods. 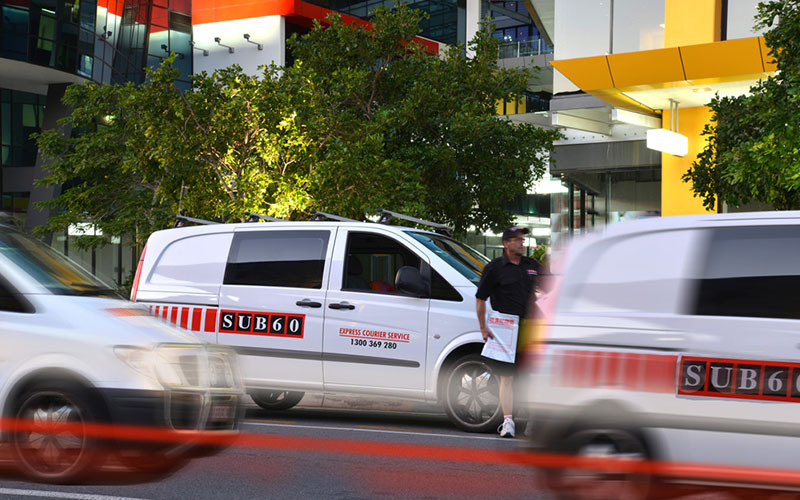 We service all of the Gold Coast, Nerang, Burleigh, Helensvale and Oxenford. We cover Brisbane’s southern suburbs, Brisbane CBD and Brisbane Northern suburbs and we cover all points in between. Save Time and use a Courier, your time is valuable!